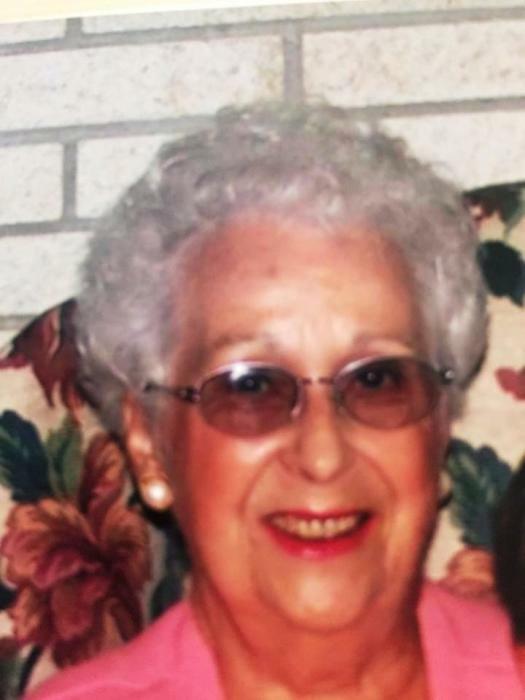 Funeral services for Louise Hall Laffidy widow of Arthur Leroy Laffidy age 86 will be held Wednesday, February 13, 2019 at 11:00am at The Church of Jesus Christ of Latter Day Saints, directed by Norton Funeral Home. Burial will be in Westview Cemetery. Visitation will be one hour prior to the services at the church. Mrs. Laffidy passed away Saturday at the Heritage Home of Florence. She was born in Hartsville, SC the daughter of the late William Leroy “Pete” and Pauline Griggs Hall. She was a member of The Church of Jesus Christ of Latter Day Saints. She enjoyed her time helping with several auxiliaries within the church at the local and stake levels. She was retired from the Hartsville Messenger and previously worked at Hartsville Manufacturing. She was well known for her wonderful cooking and baking. She loved spending time with her family. Surviving are her son, Jeff (Tracy) Laffidy, Hartsville; grandchildren, William Cole Laffidy, Mary Elizabeth Laffidy, Jeffrey Holland Laffidy, Sophie Grey Laffidy. She was preceded in death by a sister, Margaret Hall Arant. Memorials may be made to the Missionary Fund at The Church of Jesus Christ of Latter Day Saints, 808 Prestwood Drive, Hartsville, SC 29550. The family would like to give a special thanks to Agape Hospice and The Heritage Home of Florence for the special care and love that was shown to them and Mrs. Laffidy. Norton Funeral Home is honored to be serving the Laffidy family.